This entry was posted in Recipes and tagged bbc2, britain, capers, fondant potatoes, Food, haggis, hairy, hairy bikers, honey, mutton, pudding, steamed, tour, vegetables. Bookmark the permalink. Sounds fantastic. Thanks for sharing. I’ve been enjoying Dales lamb a lot recently. Any idea where to find mutton? Thank you. I bought some lamb from the Bolton Abbey Food stand at the Skipton farmer’s market a while back. It was lovely. I’ll definitely check out their mutton. I’ve just moved back to the area after years in London and overseas and I’m loving all the great Yorkshire ingredients. 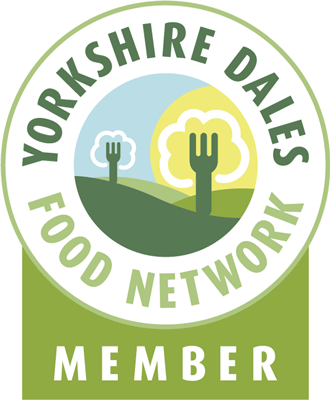 A local Dales food blog is a fantastic idea. Keep up the good work!